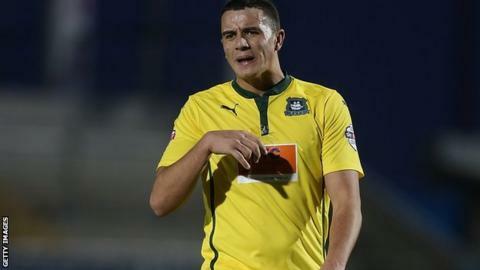 National League side Guiseley have signed former Bristol Rovers and Plymouth midfielder Oliver Norburn. The 23-year-old has not featured this campaign after leaving the Pilgrims at the end of last season. He has been training with the Lions in recent weeks and could make his debut against Eastleigh on Saturday. "We've been really impressed with Oli in training and we feel he has proven quality to add to our squad," boss Mark Bower told the club website.